Heathrow home available for immediate occupancy. 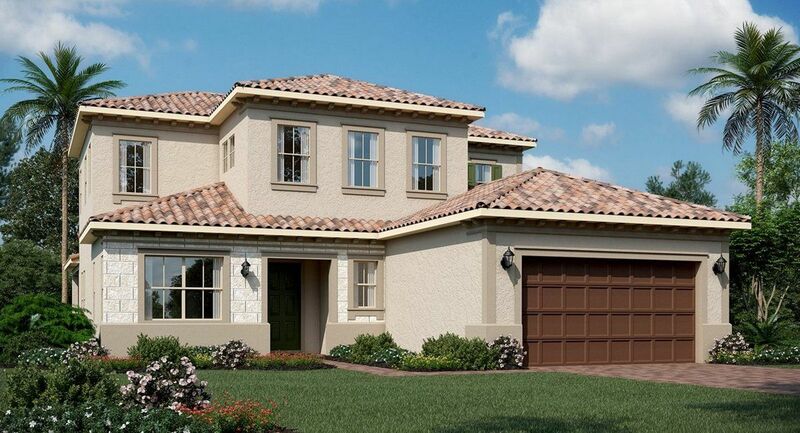 This is a fabulous 4 bed 2.5 bath home with a screened pool enclosure. Separate family room and living room. 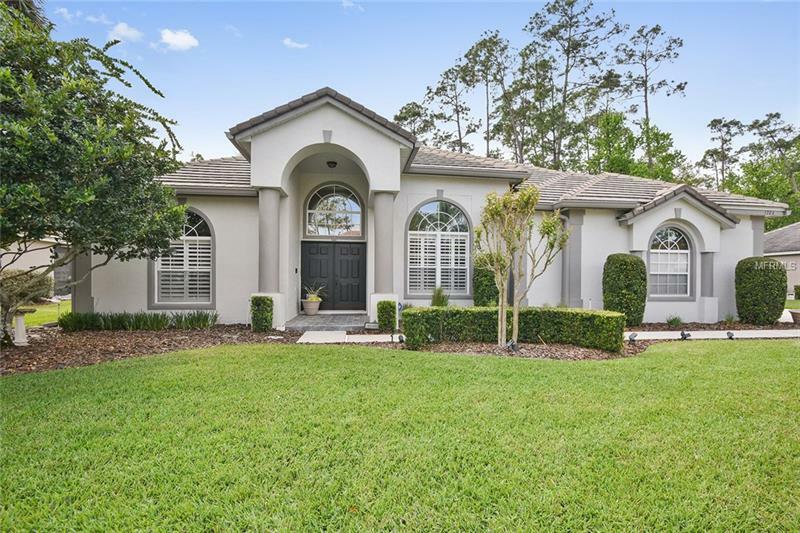 This home is located in a beautiful Lake Mary community, that offers basketball courts, community picnic tables under covered area, playground and air condition party room. Directions: I-4 go west on lake Mary Blvd., turn right into Heathrow turn left onto Wyntree , left on Preserve, home on left .